There is no ideal time for a cancer diagnosis, but conquering cancer as young adult has unique challenges. This is where hearing about the experiences of others can be especially helpful and supportive. ASCO’s Conquer Cancer Foundation has developed the podcast series, Your Stories: Behind the Breakthroughs. These recordings showcase candid conversations between people who have been impacted by cancer. 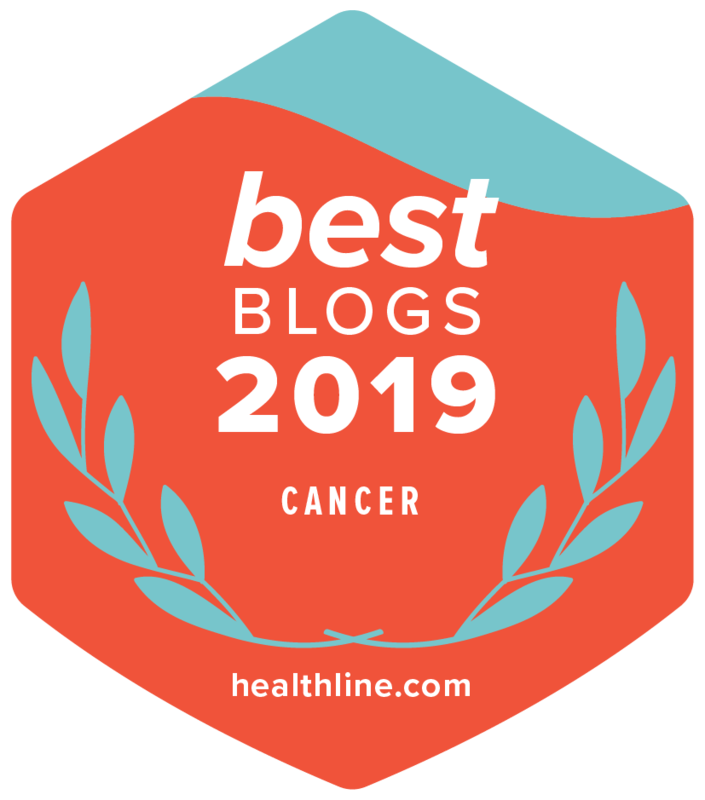 The featured podcasts below showcase people who were diagnosed as young adults: a college student with melanoma and a high school student with Hodgkin lymphoma (who later faced breast cancer as a new mom). Addison Brush was a college student who went from searching for her first job to searching for an oncologist. She speaks with her doctor, Jason Luke, MD, about why she chose him, how the treatment and side effects of melanoma interrupted her transition into adulthood, and the hope and realities that immunotherapy offers. Sophia Smith was a high school student when she enrolled in a clinical trial to treat Hodgkin lymphoma. She shares with her daughter, Kalli Smith, how her youthful optimism helped her cope with treatments at a time when some people thought she wouldn’t survive. Then, she recounts how years later, a dream led her to pursue a second opinion, which led to a timely diagnosis of breast cancer.